Open the post for a link to the Cabin John MS website. 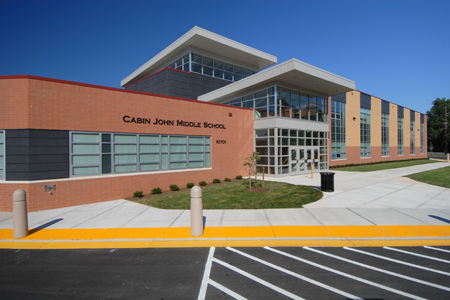 Cabin John Middle School (CJMS) is part of the Montgomery County (Maryland) school system, the 16th largest school system in the United States, located in the Washington D.C. suburbs. CJMS is committed to an academic environment that promotes rigor, relevancy and relationships. CJMS is committed to educate all students in a supportive, challenging, and disciplined environment so that they become lifelong learners and a credit to themselves and society.